Ascent via the Normal route. Fully guided trip with all logistics, departing/returning Mendoza, in a group. Trekking through the Khumbu-Valley in Nepal. We will visit beautiful sherpa villages and get to know to their unique culture. 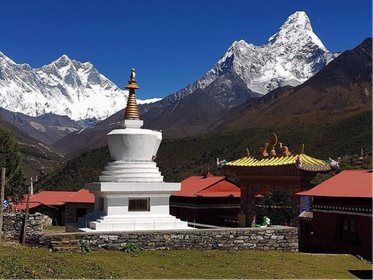 We are hiking in the famous Sagarmatha National Park, which is a UNESCO World Natural Heritage. It's a stunning area with dramatic mountains, glaciers and deep valleys. The region is dominated by the tallest mountains of the world. 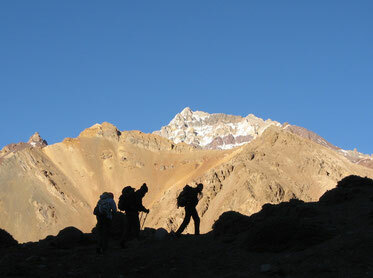 We will also visit the base camp of Mt Everest.